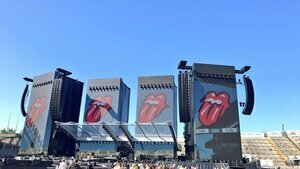 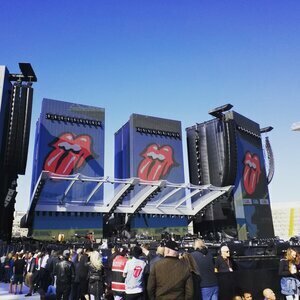 Posted in Misc and tagged The Rolling Stones at 6:20 pm on May 17, 2018 by Bodger. 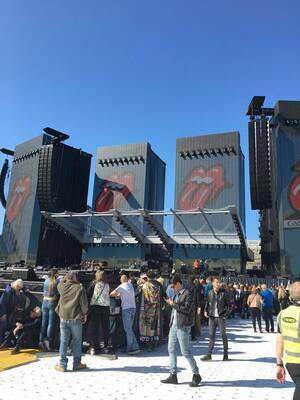 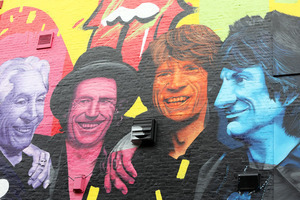 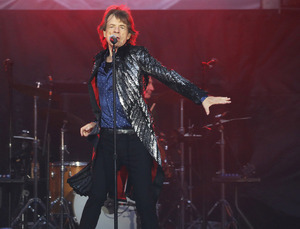 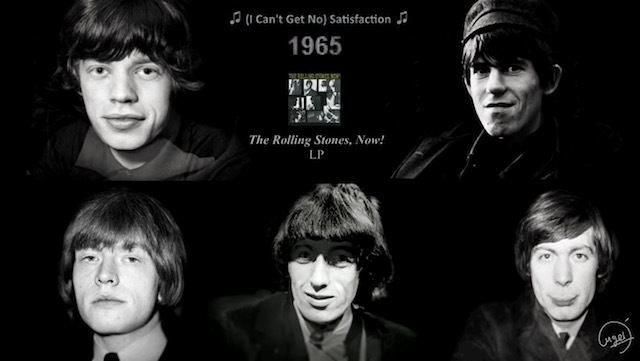 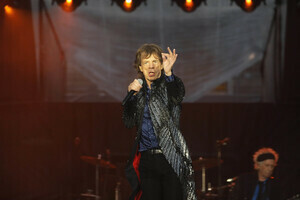 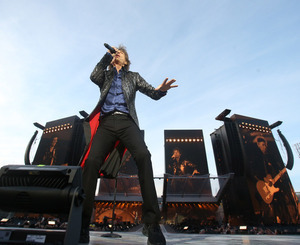 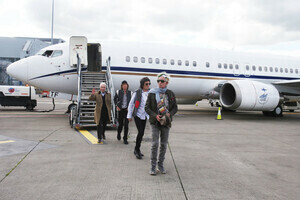 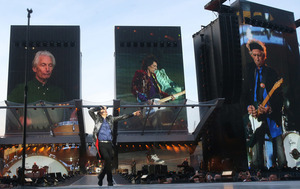 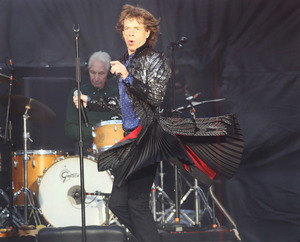 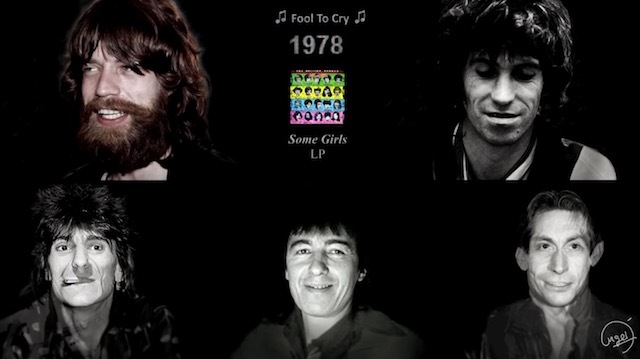 What have they done to Ron Wood (right)? 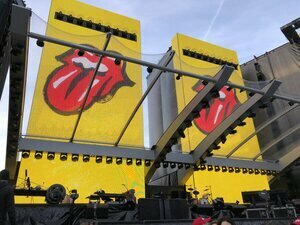 Posted in Misc and tagged mural, Ron Wood, The Rolling Stones at 11:14 am on May 16, 2018 by Bodger. 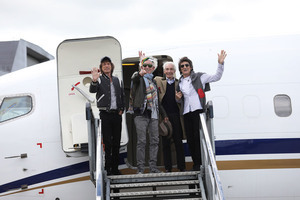 Keith Richards, Ronnie Wood, Mick Jagger and Charlie Watts from The Rolling Stones pictured as they arrive in Dublin Airport today. 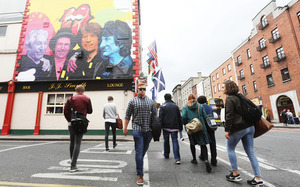 The band launch The No Filter tour at Croke Park this Thursday, May 18, followed by concerts in London, Edinburgh and Cardiff. 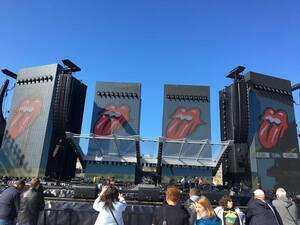 Posted in Misc and tagged The Rolling Stones at 9:30 am on May 14, 2018 by Bodger.